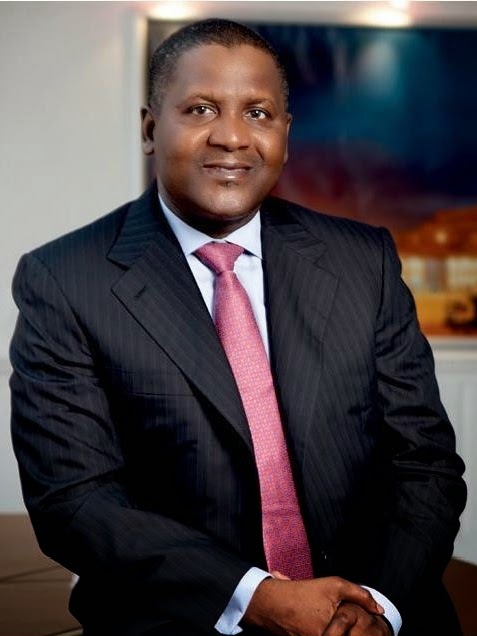 Home Aliko Dangote interested in buying a stake in Brooklyn Nets? Aliko Dangote interested in buying a stake in Brooklyn Nets? Aliko Dangote interested in buying a stake in Brooklyn Nets? That's the rumour..but likely untrue. They say Africa's richest man Aliko Dangote might be a buyer for the Brooklyn Nets Basketball team which current owner, Russian billionaire Mikhail Prokhorov, is planning to sell. Tags # Aliko Dangote interested in buying a stake in Brooklyn Nets? Labels: Aliko Dangote interested in buying a stake in Brooklyn Nets?